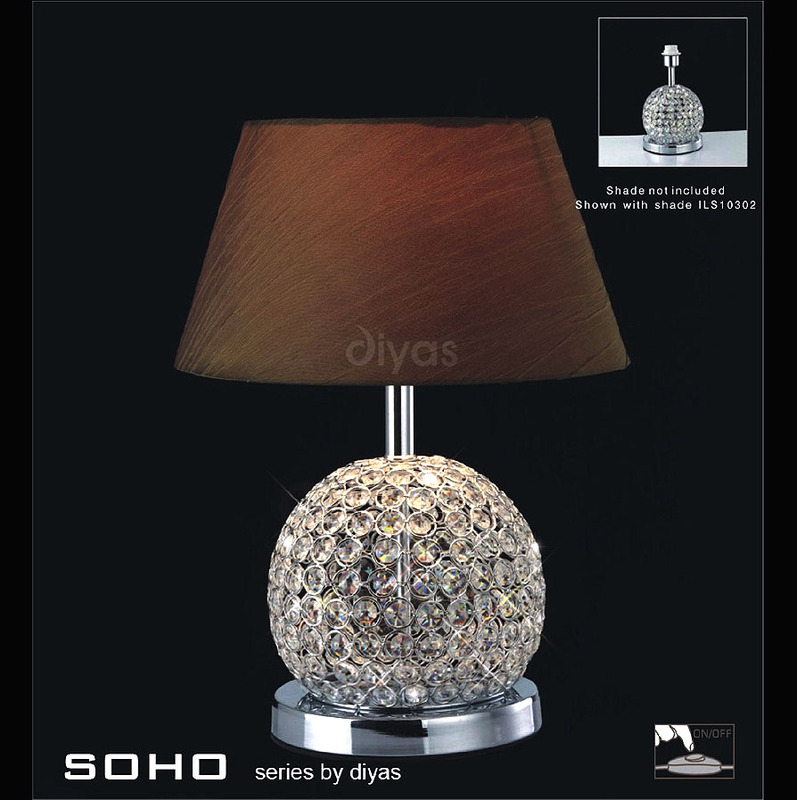 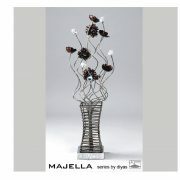 This beautiful table lamp range is available in three colour finishes Silver, Black and Coffee Brown. 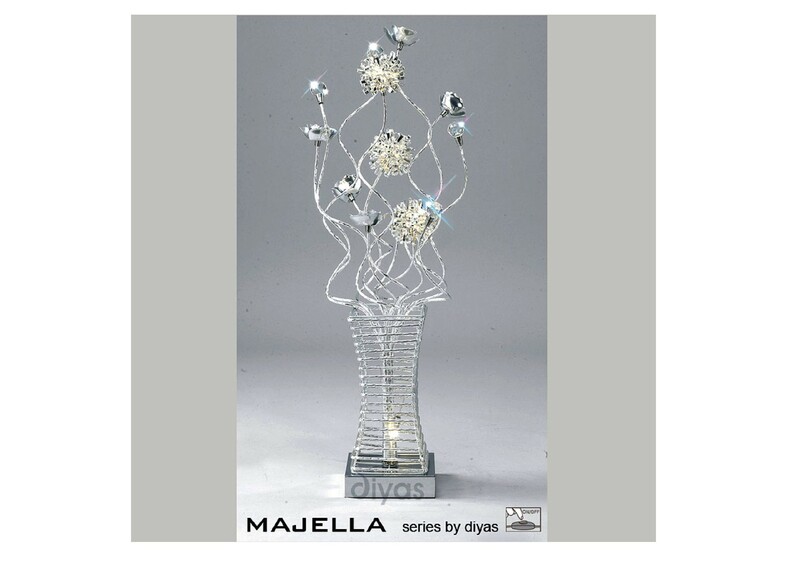 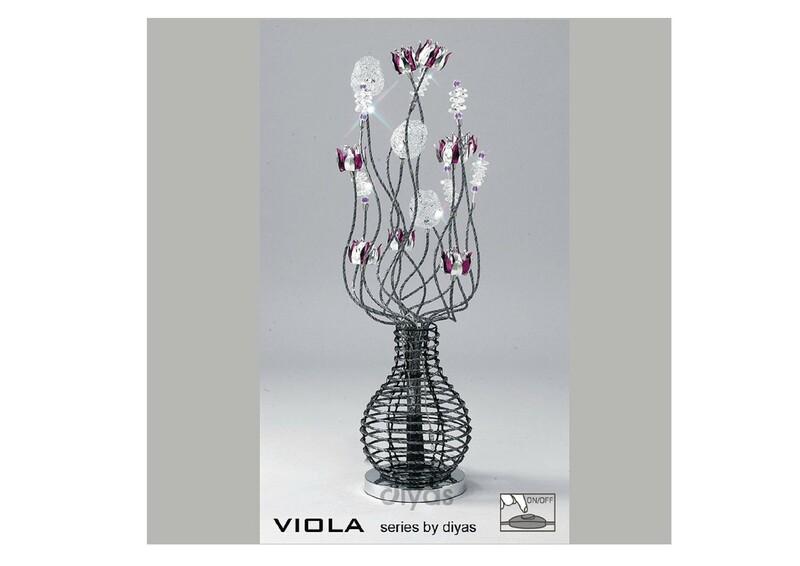 Long Aluminium spirals lead up to elegant flowers and crystal spheres all placed in a vase shaped base. 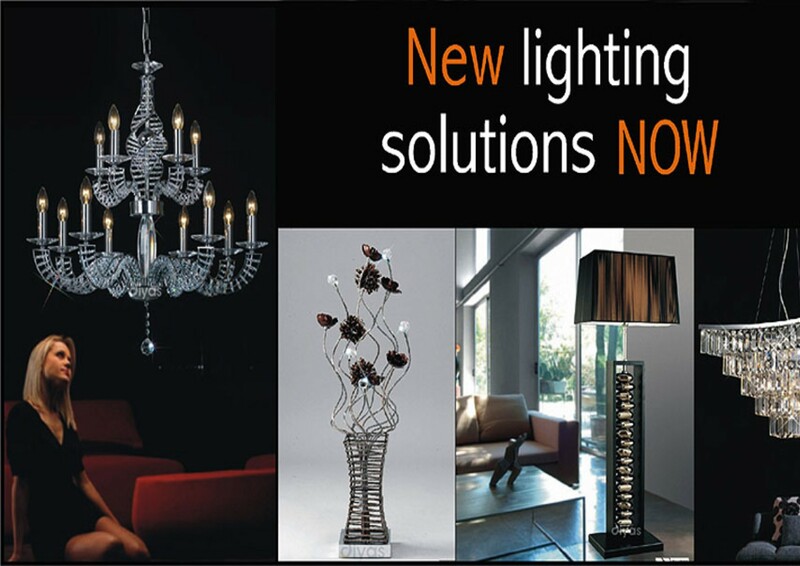 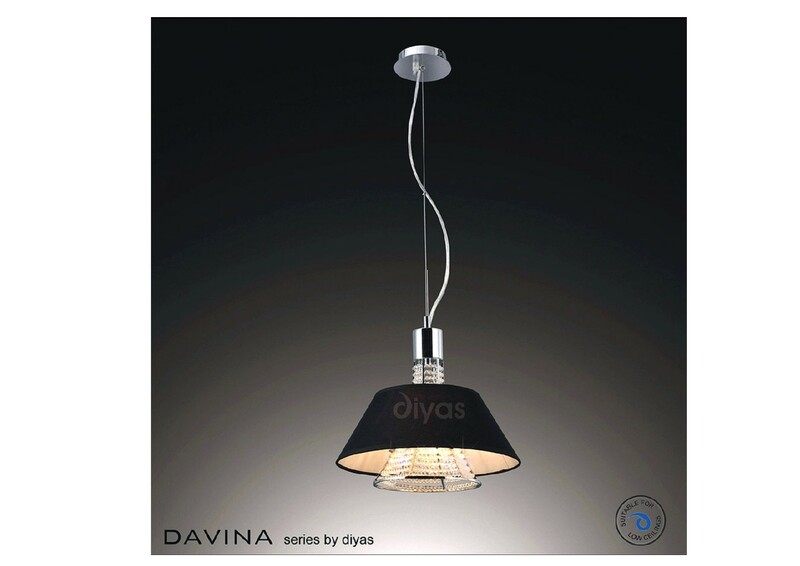 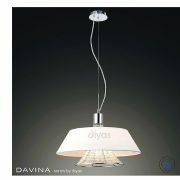 The products can be just as effective as an accessory or a functional table lamp with its bright halogen lamps.